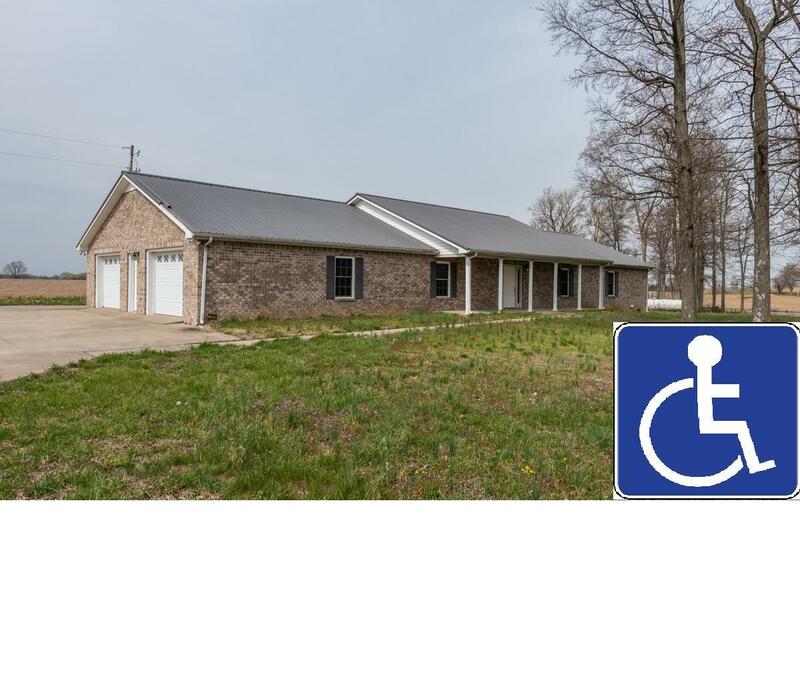 All-Brick, 15 level acres, handicap accessible home. Wide doors throughout for wheelchair access. No steps of any kind on the property. Easy access showers. Oak kitchen cabinets have hidden drawer for extra storage. 15 level, tillable acres would be great for a mini-farm. 12 acres currently leased for crops through the season. 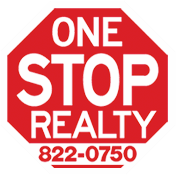 Mature trees in the front yard, large rocking chair front porch, covered back porch can be a carport if desired. Extra wide concrete driveway w/ 2 car garage.